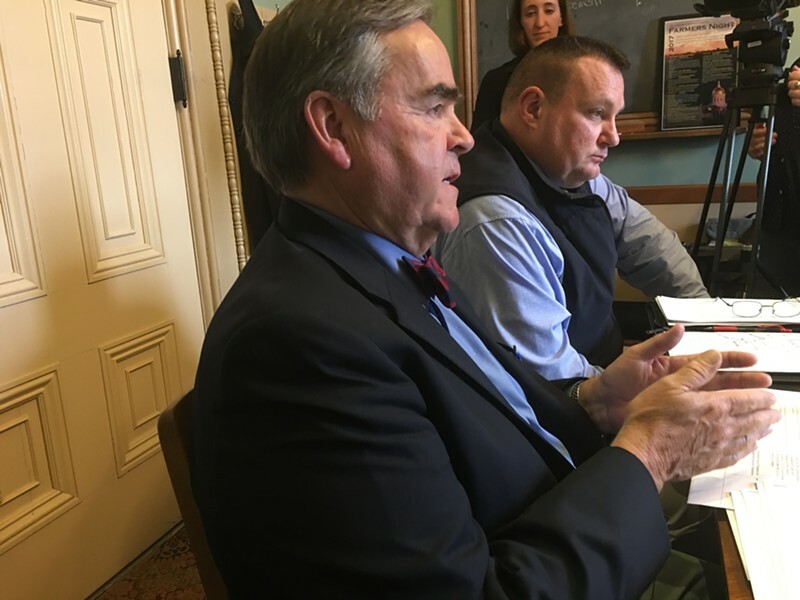 Top officials from the Vermont Department of Motor Vehicles testified before a state Senate committee Wednesday, offering a blend of bureaucratic rationalizations and promises to do better in managing DMV contacts with federal immigration authorities. DMV Commissioner Robert Ide and Col. Jake Elovirta, the department’s director of enforcement and safety, were called by the Senate Government Operations Committee to respond to a Seven Days story outlining numerous contacts between DMV agents and U.S. Immigration and Customs Enforcement — in apparent violation of departmental policy. 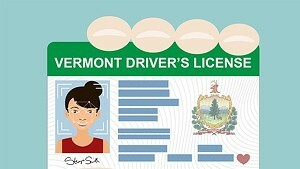 Public records obtained by the American Civil Liberties Union of Vermont revealed routine collaboration throughout 2016 between the DMV and ICE. Internal emails showed that DMV agents regularly gave the feds unsolicited information about those applying for driver’s privilege cards, which are available to noncitizens. This, despite the fact that the DMV had agreed last summer to strictly limit the sharing of such data with ICE. “The reason for driver’s privilege cards in the first place was primarily the protection of undocumented, well, dairy workers primarily,” the committee’s chair, Sen. Jeanette White (D-Windham), said of the three-year-old program. 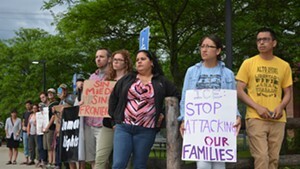 Senators expressed concern that it may have had the opposite impact — exposing applicants to immigration enforcement — due to the actions of DMV staffers. 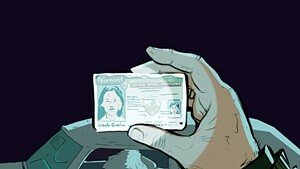 Last August, the DMV settled a complaint with the Vermont Human Rights Commission that it had, in 2014, improperly shared with ICE information about a Jordanian man’s application for a driver’s privilege card — leading to deportation proceedings. The DMV agreed to pay the man $40,000 and refrain from sharing such information in the future. Ide explained that the DMV worked with the Human Rights Commission on new policies until the end of 2016, before officially adopting them in January of this year. Since then, he said, the department has been putting all staffers through a “bias-free” training program that won’t be completed until sometime next month — almost a full year after the DMV agreed to change its ways. The DMV officials offered two additional threads of explanation. First, they said, DMV staff are only allowed to contact ICE after they have found clear signs of fraud in a driver’s privilege card application. Ide and Elovirta implied that any deviation from policy was the fault of individual staffers. Which appears to be a polite way of saying that the staffer had his hindquarters handed to him. Still, the excuses seem to overlap in uncomfortable ways. If at least one staffer has been taken to the woodshed, why are Ide and Elovirta excusing the possible misbehavior of anyone who has yet to complete the retraining? Why didn’t they take steps immediately to block actions that clearly violated the Human Rights Commission settlement even as they worked toward a comprehensive policy? And why do the public records clearly show that some ICE referrals were done upon the merest hint of possible fraud? “There was definitely some confusion on expectations,” admitted Elovirta. “Even if that’s true, we have to own that,” Ide quickly added.